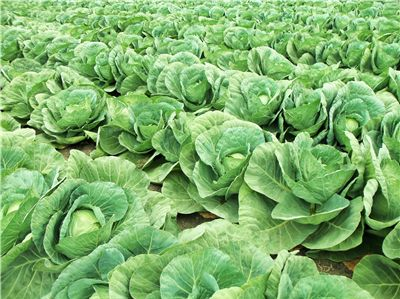 - Create investment opportunities in farming for Zimbabweans/Foreigners, both local and abroad, with a ROI of 10% - 25% per annum. 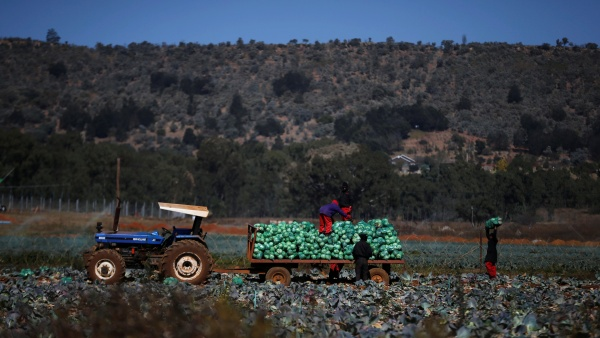 - Take advantage of under-utilized arable land in rural and small-scale farming communities in Zimbabwe to help revive the agricultural industry. - Help farmers who do not have access to traditional forms of finance and capital through a new business model that gives access to farming resources. - Provide farmers with technical support, ongoing training and connect them with leading agricultural consultants, in an effort to help them improve crop yield and the quality of produce, thereby maximizing ROI. - Provide Alternative Investment Opportunities in Equipment and Agribusinesses to ensure investment growth across the whole agri value chain from farm to retail. Investors can get between 10 –25% returns on original investment made on our farms & between 30 and 70% on longer term investment opportunities in equiptment and agri processors. By Investing in agriculture you help our agribusinesses to create jobs. 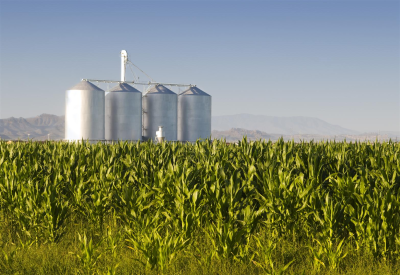 The capital injection allows the agribusineses to expand operations and increase revenue. 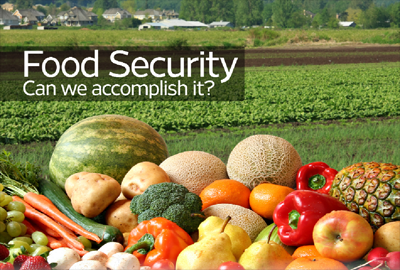 Your investment in agriculture contributes to domestic food production and thus protects food security in Zimbabwe. 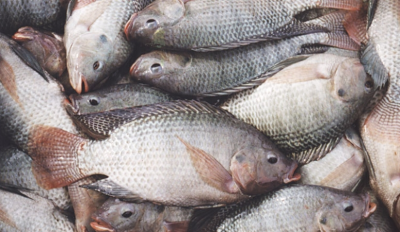 It also ensures that our local industries have enough agro raw materials. By 2050 the world will need to feed two billion more people. This means agricultural production will need to increase by 70%, according to the United Nations. 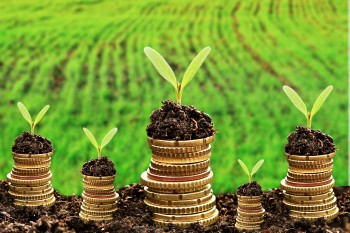 In fact, opportunities to invest in domestic sustainable food and agriculture have grown dramatically in the last decade, according to a new study; “Promoting Sustainable Food Systems Through Impact Investing”, by Elena Pons and Maud-Alison Long, of the Springcreek Foundation. Investment in agriculture supports sustainable development and helps meet growing food security needs. On the 1st May 2019, We will be launching our online dashboard which will allow you to monitor your investment portfolio. we will also be launching our android and iphone app, so you can monitor your investment on the go. - We do not give our farming partners the funds in the form of a loan, we view our relationship with our farming partners more as a partnership, instead we till the land, give them seeds, fertilizers, irrigation and we also assign them to one of our agronomists, who will work with them closely throughout the whole process to ensure they are using the best farming practices and best technology available. 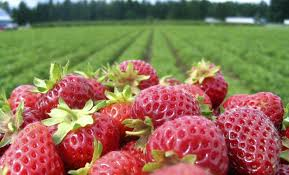 -We also carry out marketing of the produce well in advance to ensure that farmers get the best prices and to reduce food waste. 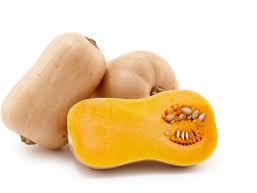 - Once we have harvested we arrange delivery of produce to respective markets. - All crops/livestock are insured in case of any eventualities. 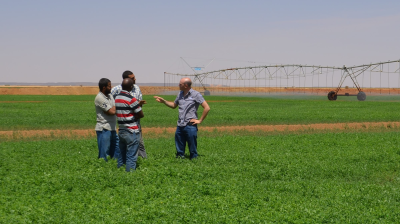 - Our method helps ensure our farming partners get the best yield and best price for the produce. 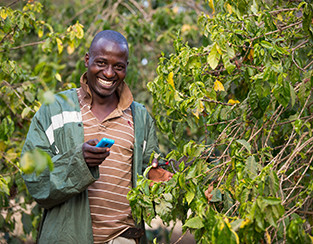 - We aim to ensure that our farmers and investors receive maximum returns. 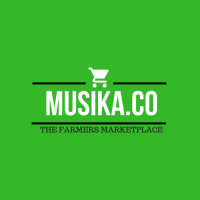 We will be also launching www.Musika.co - Zimbabwe's 1st Online Marketplace for Agricultural produce for fruit, veg, flowers and livestock. 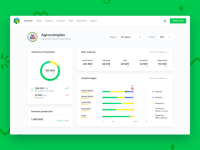 Musika.co will enable farmers to market their produce to buyers, both local and abroad, ensuring that they get the best price for their produce.